Generate 50 qualified leads each month using online resources, opportunities, social media platforms and your company website. Here at NextHome Findly Estates we provide you the tools and programs to generate hot leads at no extra cost, direct access to social media websites and person business and property website. Maximize your online presence: Increase visits to your personal website, update your profile on websites like Zillow, your current listing descriptions and photos, past sales and reviews on a weekly basis, and share two to three social media posts per week. 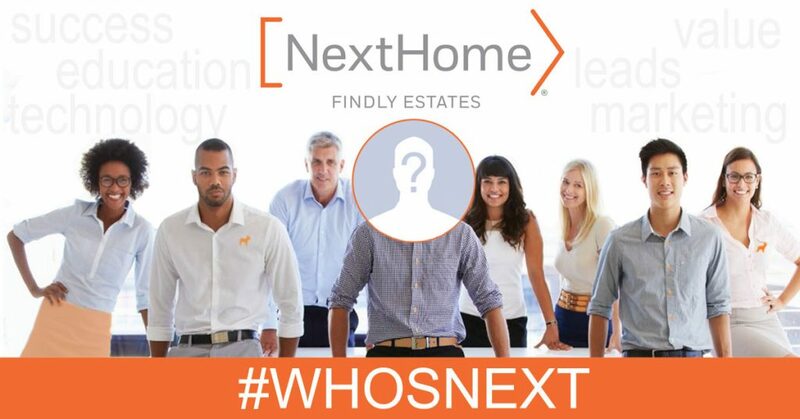 Here at NextHome Findly Estates we believe staying up-to-date is important for todays market which is why we have every tool you need to build maintain and stream line your business using our tools with maximum exposure of your name and listings with our National Listing Distribution and Reach150. Attend at least one local networking event every month. Join us and we will help you achieve your 2018 goals!